The Tag Heuer Golf is the first ever professional golf watch created. Winner of the FENNIA Design Award and winner of the Chicago Anthenaeum Good Design Award, the Golf boasts a distinctive innovative design for the sporty sleek sophisticate. Its sibling, the Tag Heuer Sport, boasts a similar sleek aesthetic allowing customers to select their ideal timepiece. Weighing in at only 55 grams, the Golf and the Sports watches are sure to be an efficient sleek accessory without getting in the way of your game. 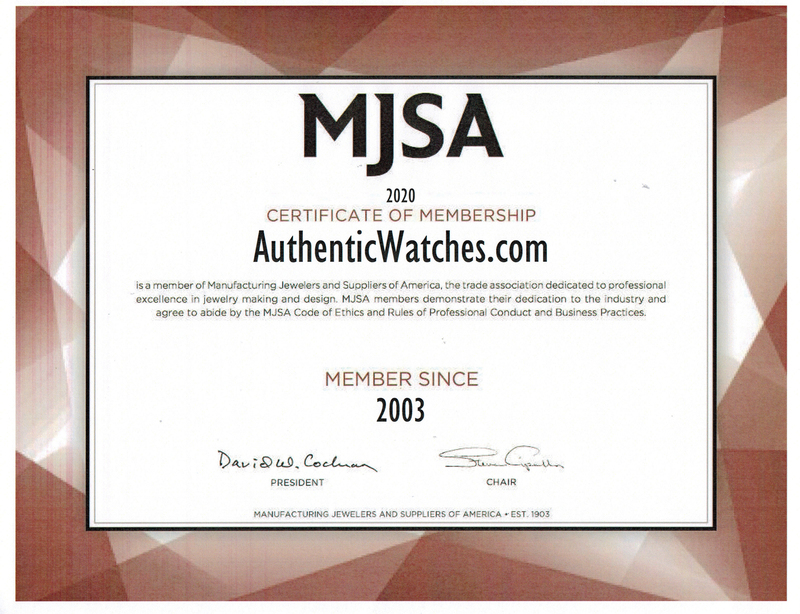 AuthenticWatches.com presents these unique models for our customers at the lowest prices online for a new genuinely authentic new Tag Heuer watch.